10. 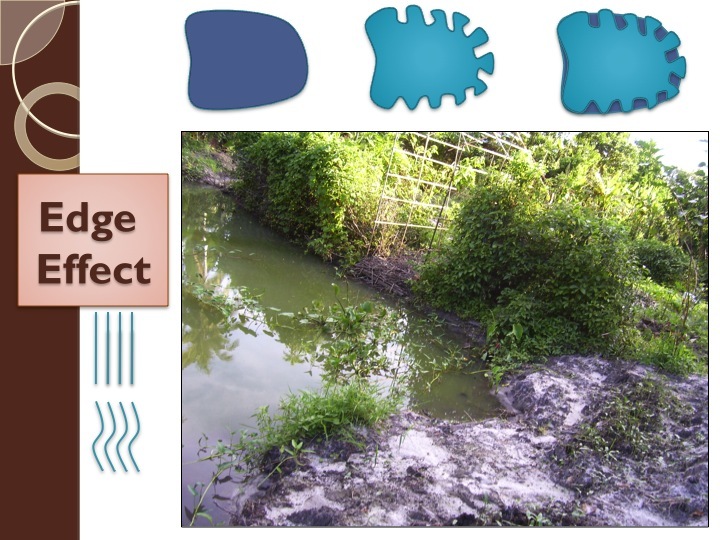 Edge Effects: Edges are places of varied ecology as they share resources between two distinct ecosystems and are known as a net and sieve for energy. We can increase the yield of the system by manipulating where two ecosystems meet, and designing in their unique species. Here the patterns of nature merge to utilize their inspiration with our creativity. itself. Edge is a multi-dimensional element that encompasses space and time giving rise to the dynamic interplay between life and death itself. Whether it is shredding organic material giving it a greater surface area for microbes to inhabit or our stomachs sinuous path to increase digestive capability, nature employs its intelligence through this principle. 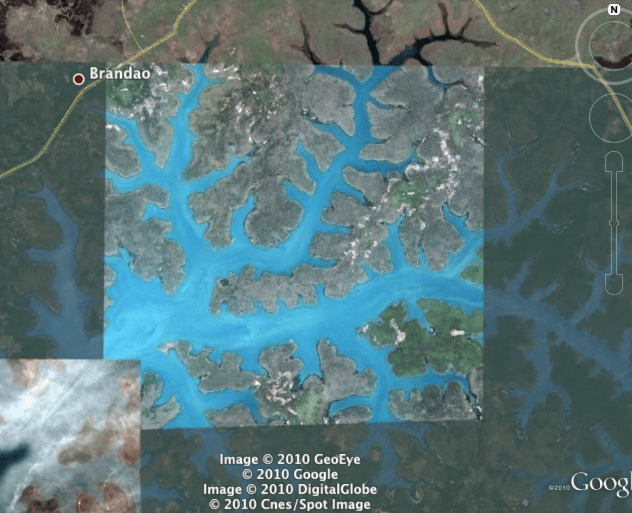 We see it in ecosystems such as a freshwater rivers hitting the ocean, creating an ecosystem known as the estuary. Here the sweet water mixes with the salt water creating brackish water. Subsequently, the resources of temperature, nutrients, and salinity are shared and provide the habitat for a remarkable amount of creatures to thrive at varying life stages. Moreover, we can compare this to a grassland and forest and see how comparatively, the fungally driven forest can share its organic matter, shade, humidity, and protective cover with the bacterially driven grasslands, which abound in sun, wind, and openness to create the sieve of energy called the edge. Here we find huge range of biodiversity of fruiting shrubs, trees, and vines and the many creatures that choose to inhabit the edge for the obvious sharing of resources transport them. 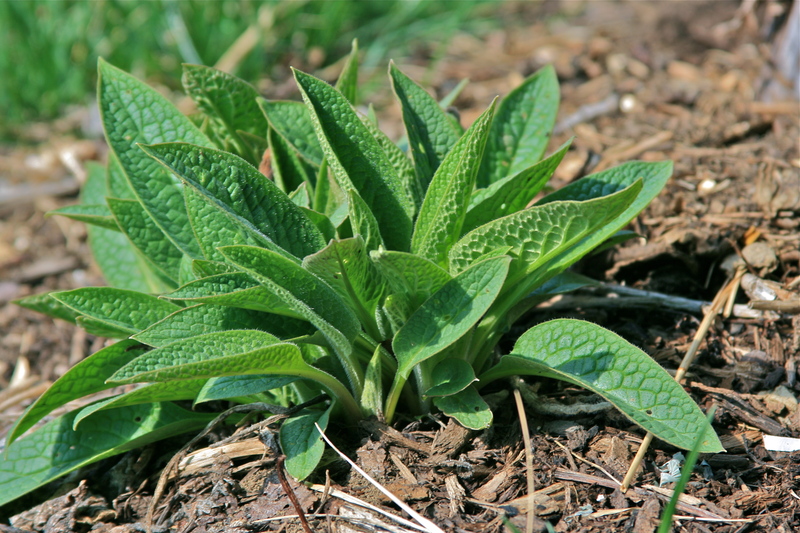 We emulate these natural patterns to bring systems back to life more rapidly. A first hand example I saw was in the lowland Tropics of Malaysia in a small village not so far from the Capitol of Kuala Lumpur. There at a budding Permaculture site, the site owner, Sabina Akoriam had recently had a pond dug in a circular form with a flat edge for the dam wall. The digger had done a very nice job on this small impoundment. As we were implementing other systems and doing observation on the pond, we began to realize the potential for planting out the area where the water met land. There was an abundance of moisture obviously, a net for nutrients moving downhill form land and also swirled in the water body and we choose ot take advantage of it. In time we came to accumulate common plant material such as tropical arrowhead but through working with the local Burmese community we got to know a plant (_________) that the Burmese had eaten quite extensively in their own home range. They eat the flowering stalks like Asparagus from this edge plant that was also quite attractive in general and had a nice yellow flower. So we began to propagate that and plant hat out. However before we just used the edge that the bulldozer had created, we first altered it by inserting crenellation in a two dimension. We also created terraces below the water surface and above on the adjoining hillside with displaced earth. The soil was quite rich and we hoped the crops that grew along the higher edge of the pond would enjoy the microclimate and rich soil. Another good example of edge is looking at a very appropriate piece of technology that I first ran into some years ago in New Zealand. It is a fan that uses no electrical engine, rather a thermoelectric module to power a fan using differing temperature gradients. The fans broad base is placed on the hot surface of the wood burning oven and uses several fanned out edges to increase the surface area for the heat to dissipate. This causes the temperature difference and the subsequent rapid spinning of the blade. 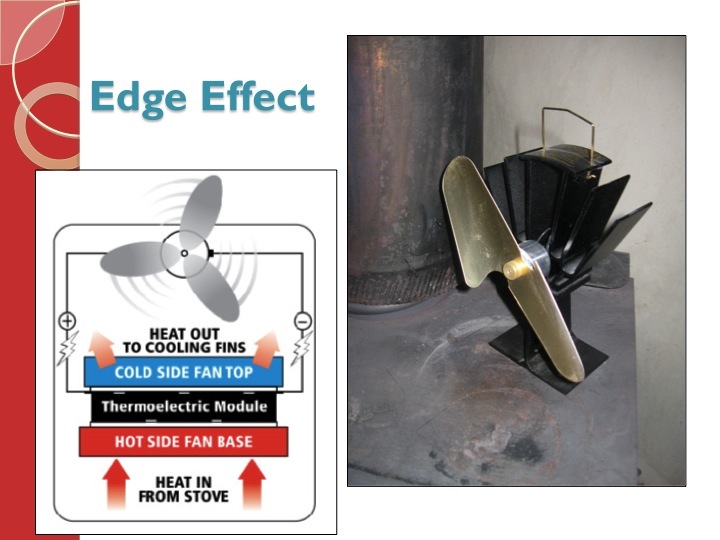 This simple piece of technology really pushes the heat around a room and we often found in the passive solar building, employing natural building techniques, and a standard oven and this fan, we had to open the windows in the winter on sunny days. 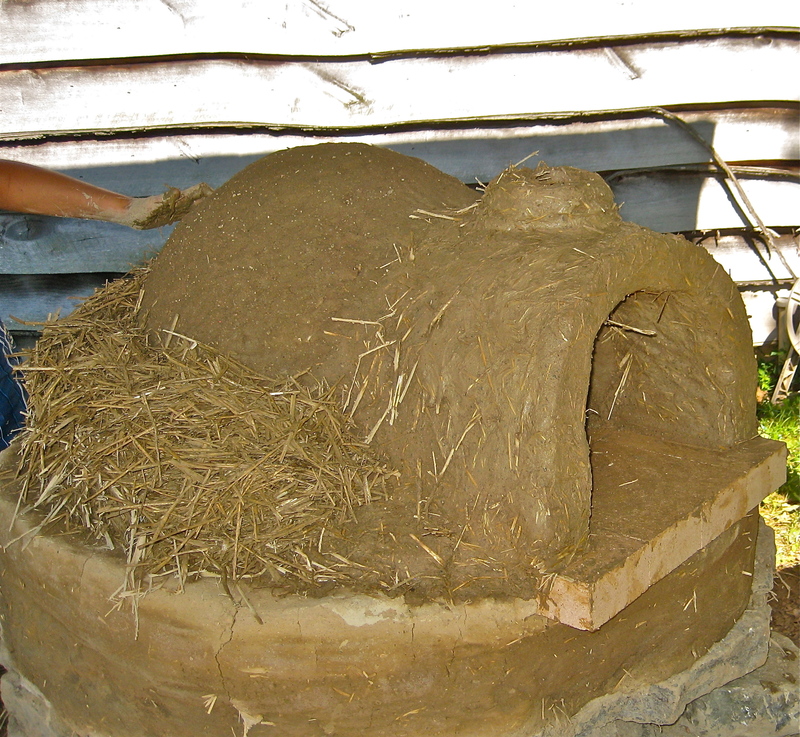 A cob Oven in construction- inner layer of dense oven mix with angular (edgy) sand to help structure the clay mix, while the outer layer of airy straw helps to provide insulation. ecosystems. Having organic material chipped up gives fungus a head start. We can utilize the power and weight of animals for this or using fossil fuel driven machines to really speed the process. Of course Jean Pain did this famously on his farm in the south of France to help protect his woodland but also to cycle energy. 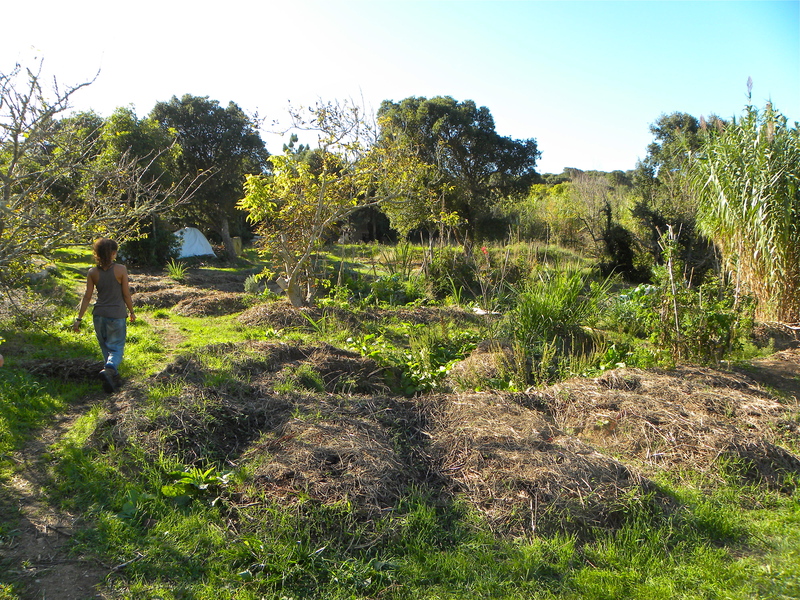 Additionally food forests can be seen as extensions of the edge principle when we look at the shape they create with all of their layers in space and time. Edge really is everywhere- from our brains to the sinuous path of rivers, which helps to create more exchange and more abundance.